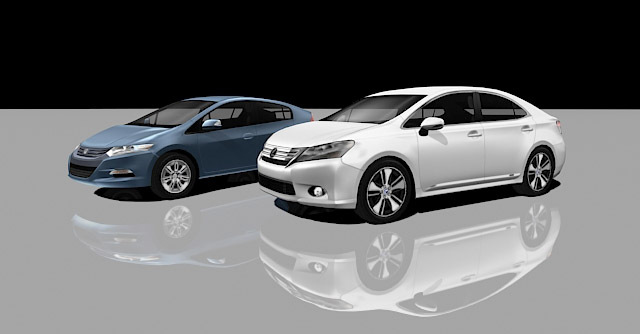 Take ArchVision’s New Cars for a Test Drive. View all of the latest additions by clicking on the “Recently Added” button when viewing search results in the RPC Channel. This view shows the recent content additions in the order that they were made available. One Response to Take ArchVision’s New Cars for a Test Drive.